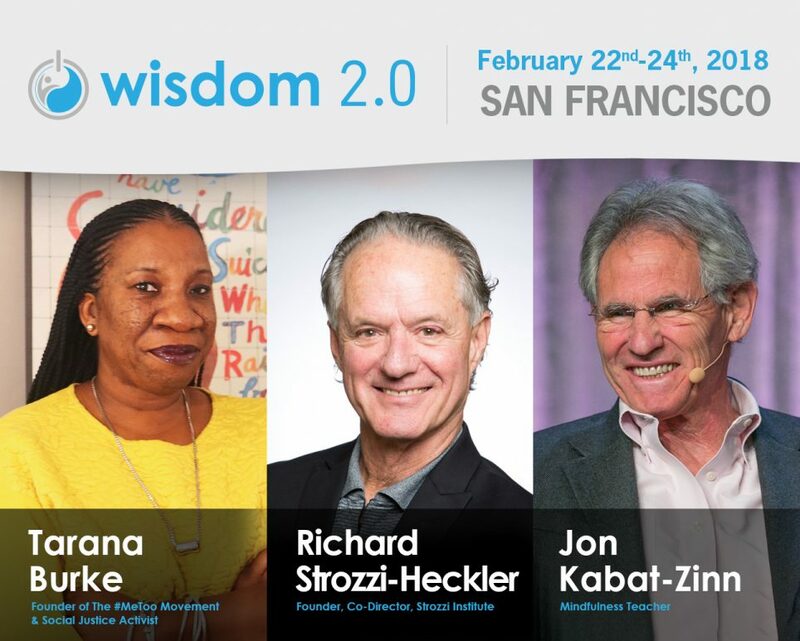 On February 22-24, 2018 our team will deliver embodied learning, somatic practices, and Strozzi Institute methodology to Wisdom 2.0 conference attendees from businesses around the world. All weekend, Strozzi Institute staff and instructors will be in practice in the Strozzi Institute Embodiment Lounge. Our team has assembled a comprehensive series of sessions on embodiment, somatic coaching, purpose, leadership, and more. Learn how embodied transformation is cultivated through practice. In these evening kickoff sessions, Richard Strozzi-Heckler and Staci K. Haines lead practices to help you stay centered under work (or conference) pressure. 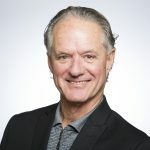 Richard Strozzi-Heckler, Founder of Strozzi Institute, will give a talk from the main stage on Friday, February 22nd at 9:20am when he helps to launch the conference with his talk: Embodied Leadership: Now More than Ever. What is Embodied Leadership? What does Somatics mean? In this session, we work on centering practices and introduce the concept of conditioned tendencies. What would become possible in your life if all your actions aligned with your purpose? Cultivate practices to recognize and transform conditioned tendencies. Engage in practices for staying focused and feeling centered no matter what unexpected event, request, setback, or fear comes your way. An introduction to the principles and practices of body-oriented coaching for leaders, teams, and organizations. Begin to understand how somatic practices can help increase your capacity for skillful action, social transformation, and embodiment of your full potential. How will embodied leadership change how your team works under pressure? What happens when everyone on your team brings their whole selves to work — body, purpose, feelings? Build trust, coordination, and authenticity with purpose based action. Strozzi Institute Instructors draw on their sessions with executives to share what companies and teams really want and need. Share stories of shaping. Look at ways trauma and oppression influence our shapes and tendencies. Cultivate resilience and transformation. Sharon Salzberg is a central figure in the field of meditation, a world-renowned teacher and NY Times bestselling author. She has played a crucial role in bringing meditation and mindfulness practices to the West and into mainstream culture since 1974. She and Staci talk explore what it means to be live an embodied life. Why is embodiment essential to fostering inclusion and representation in organizations? In this session, we engage in Somatic methodology including practices for centering, blending, and facing. More people are recognizing that leading a purposeful life is more important and meaningful than working for wealth alone. Work on crafting leadership, team and organizational declarations. Learn to move toward commitments and to cultivate collective extension. Stay tuned for updates and additional sessions! Check the onsite schedule for most up to date and accurate details during the conference.